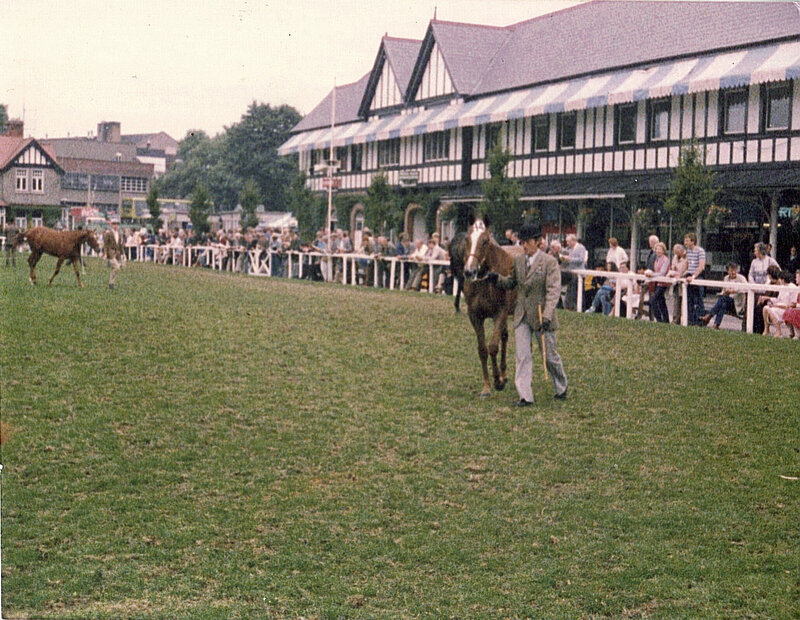 Over the years Tom na gCapaillín has travelled to horse shows and events the length and breadth of Ireland. 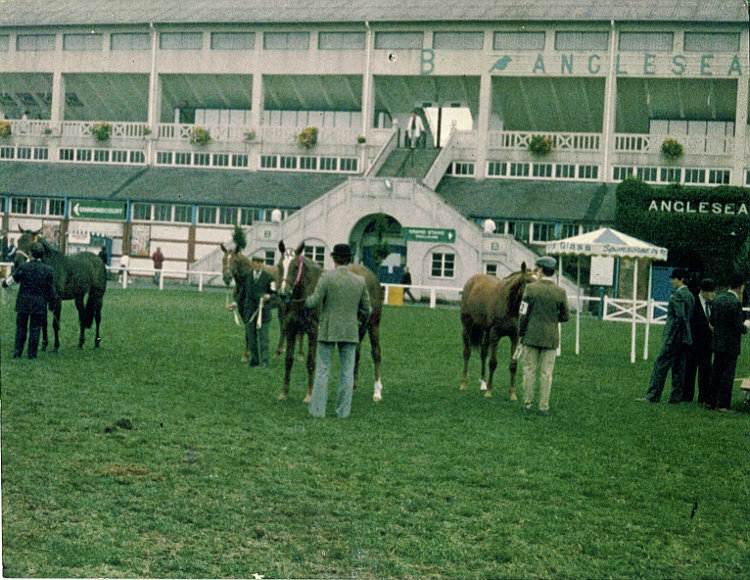 So much so that he is a well known figure among the equestrian community as well a recognised authority on a matters pertaining to horse breeding, training and care of horses generally. 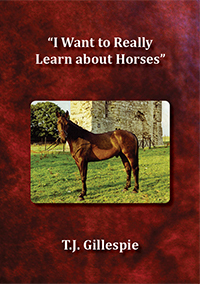 His book I Want to Really Learn about Horses is widely consulted (available in print and e-book editions - more information). In addition, he has picked up numerous mementos and awards for all his hard work and efforts. He shares a few of them with us here. 'In-hand' Young Horse Class 3 year old gelding. 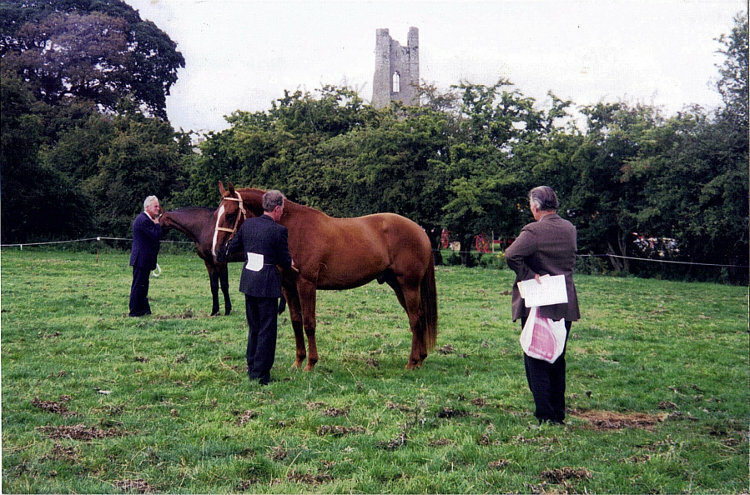 Red Rosette (left) - Royal Meath Agricultural Show, Sept 7, 1997. 1st Place. Yearling fully class 106. Porchfield Daisy by Kildalton Tyler out of Salluceva mare. Signature on the bottom reads 'Hugh de Lacy'. Any ideas who that might be?